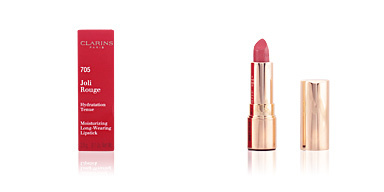 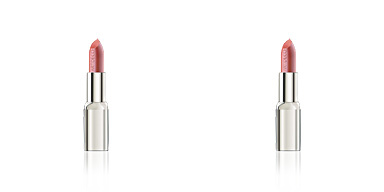 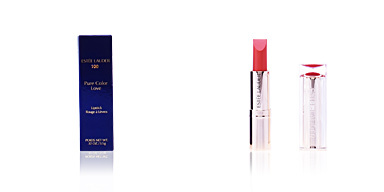 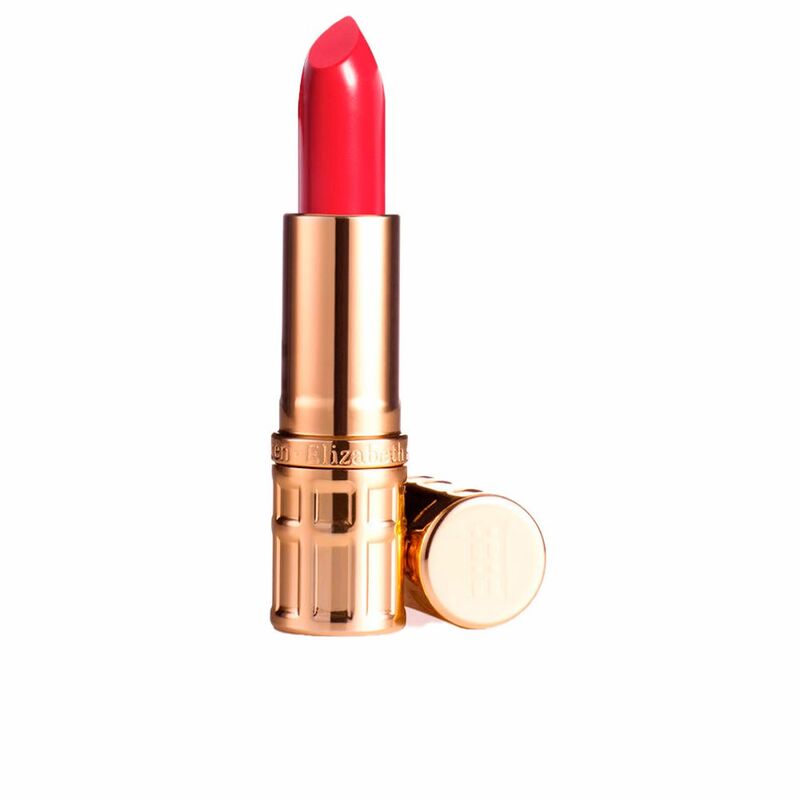 Redefine your lips with CERAMIDE ULTRA LIPSTICK by Elizabeth Arden. 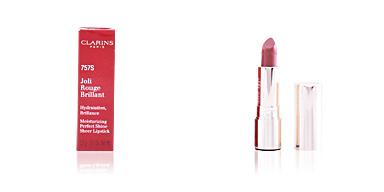 Color, volume, softness and comfort are just some of the benefits that this exquisite lipstick provides in a single stroke. 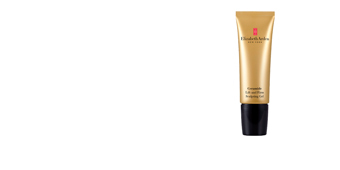 Thanks to the Ceramide Triple Complex the lips will stay hydrated throughout the day, which translates to healthy, shiny and fully retexturized skin. 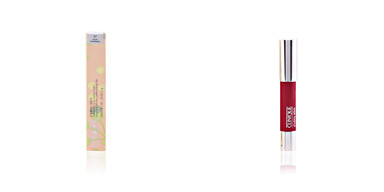 In addition, it fills each fold to make them disappear completely. 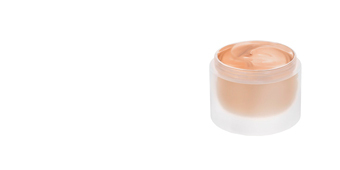 A veil of hydration that stays for more than 20 hours on your skin without the need for retouching! 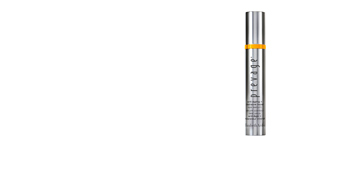 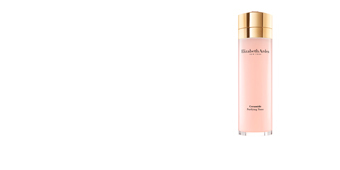 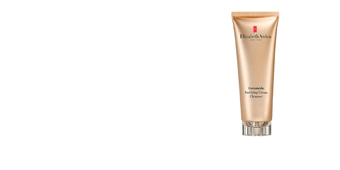 Its formula is enriched with Ceramide Triple Complex, responsible for maintaining the correct hydration and nutrition. 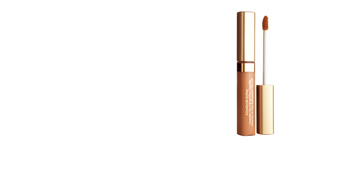 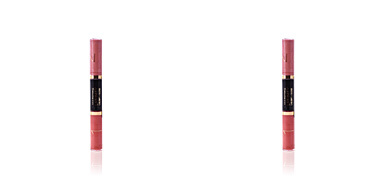 In addition, Volulip fills each fold to provide a younger look and more voluminous lips.